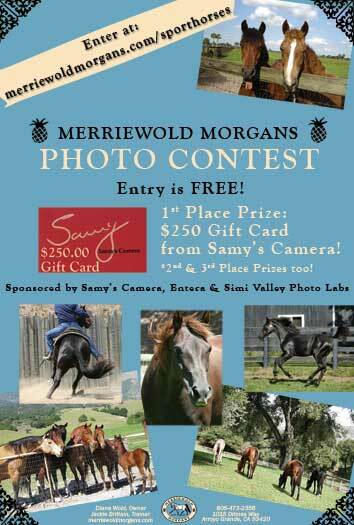 Free Morgan Horse Photo Contest! 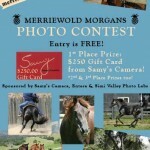 Visit: http://merriewoldmorgans.com/sporthorses/ for more information on how to enter. Entry is Free! Enter to win a $250 Gift Card to Samy’s Camera; A cartoon-portrait of you and your Morgan or a Free canvas print of your winning photo! 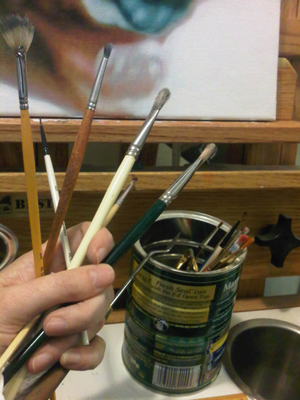 Next PostNext Bj deCastro’s Capriole is awarded Art of the Day!